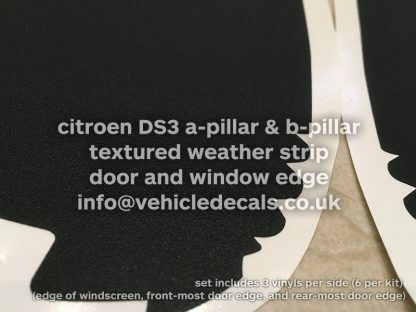 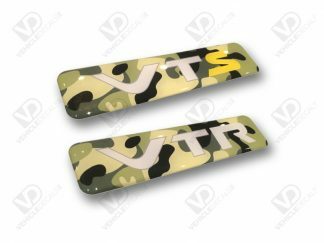 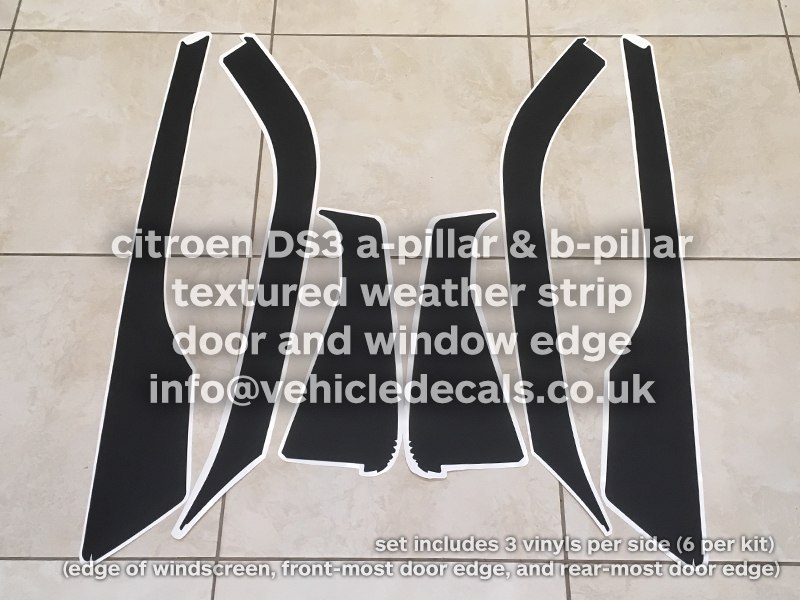 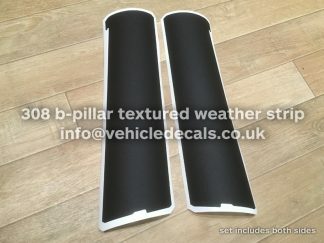 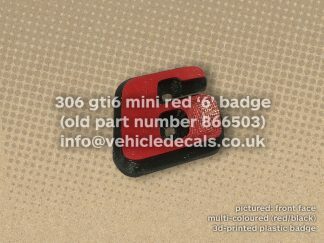 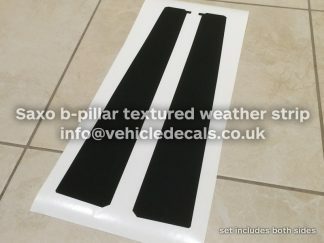 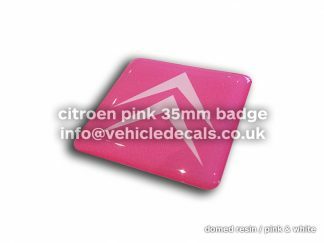 Here for sale are our own Citroen DS3 A and B Pillar Textured Weatherstrip Vinyl sets as found on pretty much every Citroen DS3 (3dr) there is. 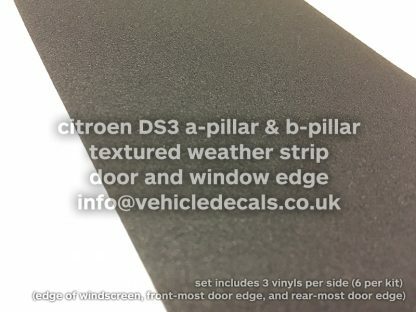 These are the black matt textured adhesive strips found running down the edges of the windscreen, along the top to bottom of the front door, and again on the rer part of the front door where you commonly find them cracked, covered in fingerprints, or in poor condition after suffering with weathering and being cleaned aggressively. 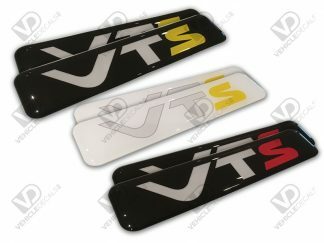 These are precision-cut replacement parts of our own and benefit from the same factory shape to help fitment and also have miniature curvature slits in them along the curved edges to aid fitment. 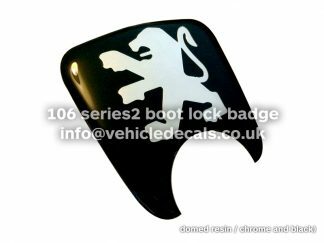  We recommend replacing the full car set as there may be minor colour differences between new and old ones, or at the very least replacing each vinyl on one side of the car at the same time. 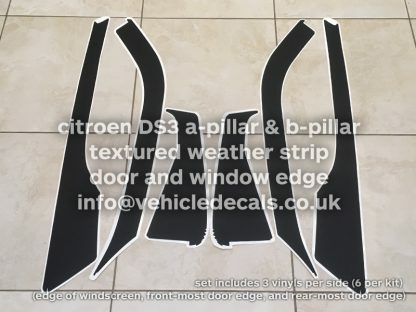 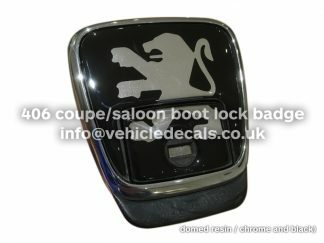 These will bring your old pillars back to life and with the added benefit of being less than half the price of what Citroen dealers used to charge for these as a full set.